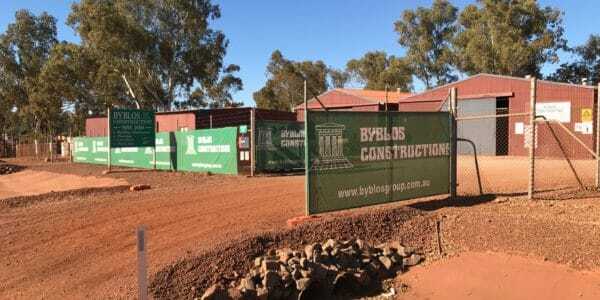 We are a privately owned Western Australian company specialising in a range of construction, civil, building and maintenance services for clients in Mining, Utilities, Government and Private sectors across the Pilbara. Our business formed in the mid 1970’s where we were involved in numerous projects in regional Western Australia for the Western Australian Government Public Works Department. 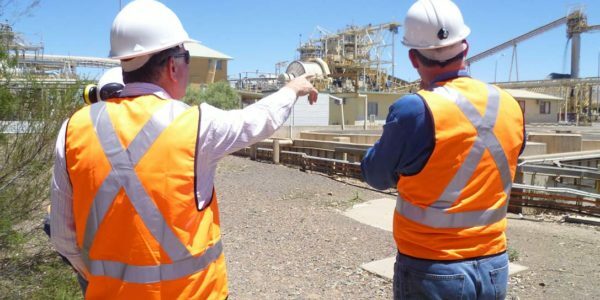 After completing works at the Newman Senior High School in the mid 1980’s, our company remained in the Pilbara region establishing offices in Tom Price and Paraburdoo. Our continued and sustained growth has been based on developing close, long term relationships with our clients, in particular Rio Tinto Iron Ore, state and local government. The sustainable business growth enables us to retain our key assets – our people. We have a dedicated, qualified and experienced team of personnel working together through our integrated management system to ensure all aspects of our projects are carried out safely, effectively and in an environmentally responsible manner. We are also in an advantageous position of offering a quality and strength of personnel with individual and collective experience and capability well beyond that of most of our competitors. Our senior personnel hold trade and tertiary qualifications whilst our supervisory personnel hold trade qualifications in various fields. We take pride in developing a culture of safety, leadership and strong internal systems and procedures. These are the key drivers that deliver quality and value to our clients. Our personnel are residential and support local community groups with involvement in community events, sporting clubs and social clubs. Our vision is to be a leading Western Australian construction company, known for delivering excellence to our clients and stakeholders. We strive to be effective, efficient, innovative and professional. It is our goal to exceed the expectations of our clients and continuously improve all areas of our business to ensure ongoing success. We are committed to providing a work environment for all employees, contractors and visitors that is safe. We believe all injuries and incidents are preventable and aim to achieve this by creating a culture that adopts a Zero Harm approach. We believe success can only be achieved by recognising health, safety and environment as a primary focus.